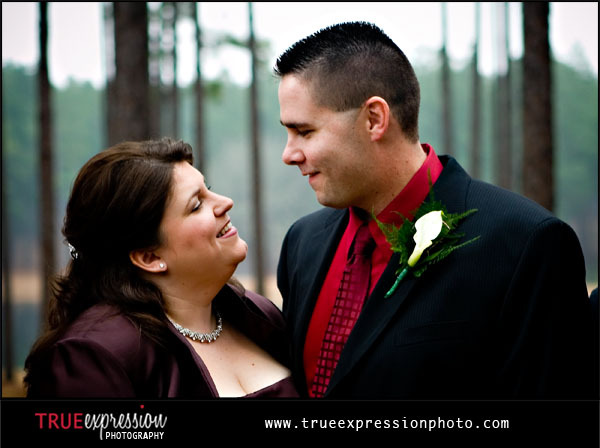 Last weekend I headed down to Ashburn, GA to photograph Lori and Matt's wedding at Quails Landing at Little River Plantation with my friend, Mark. 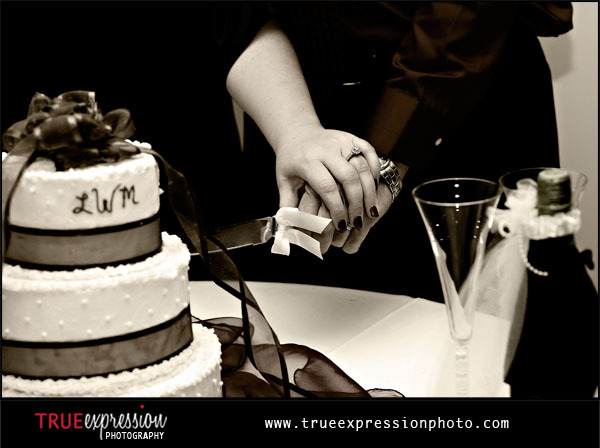 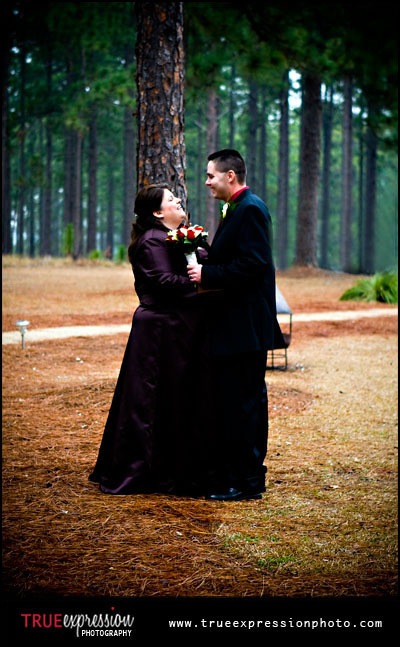 The bride, Lori, is also a photographer and anamazing retoucher. 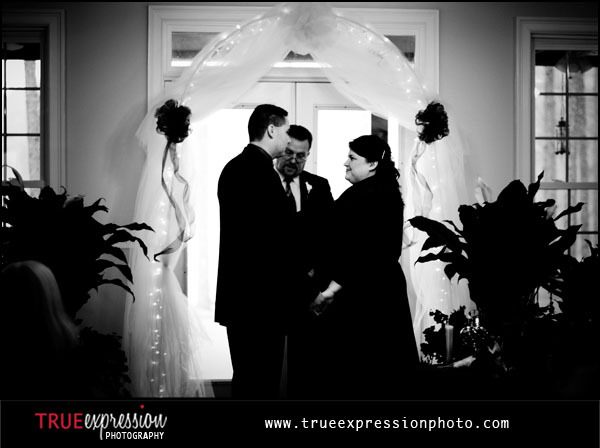 Matt and Lori were a fun couple, and we had a great time shooting their wedding. 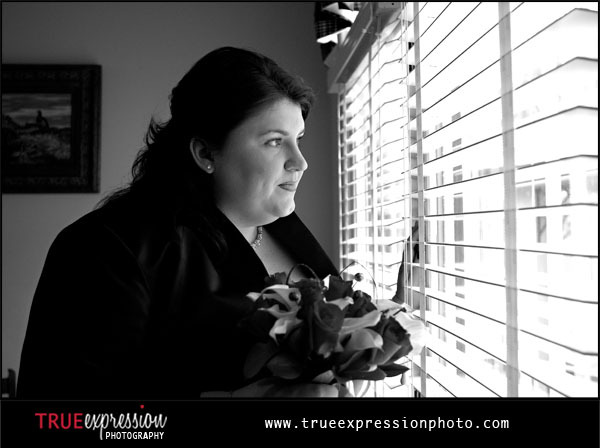 Lori peeked out the window as the guests were assembling for the wedding. 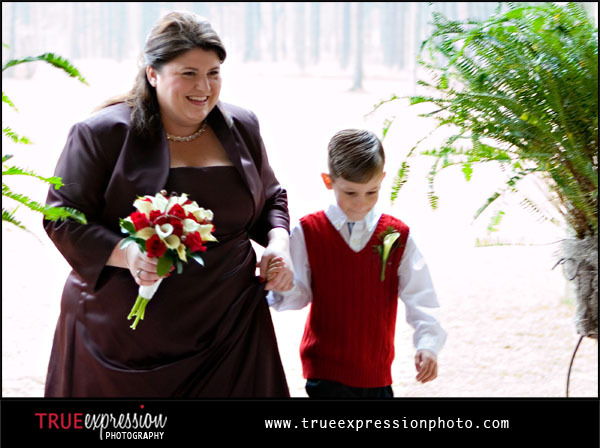 Lori's son walked her down the aisle. 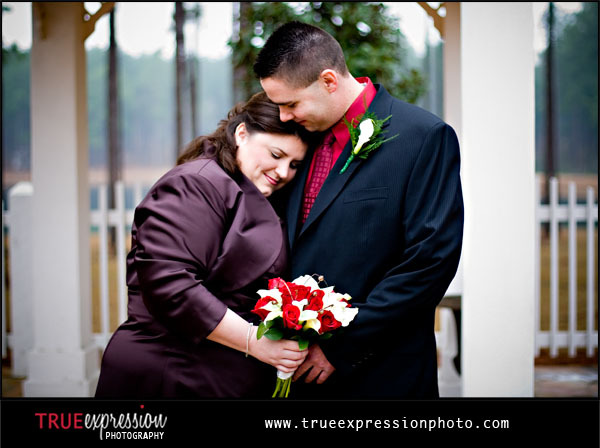 A few portraits of Lori and Matt outside after the ceremony. 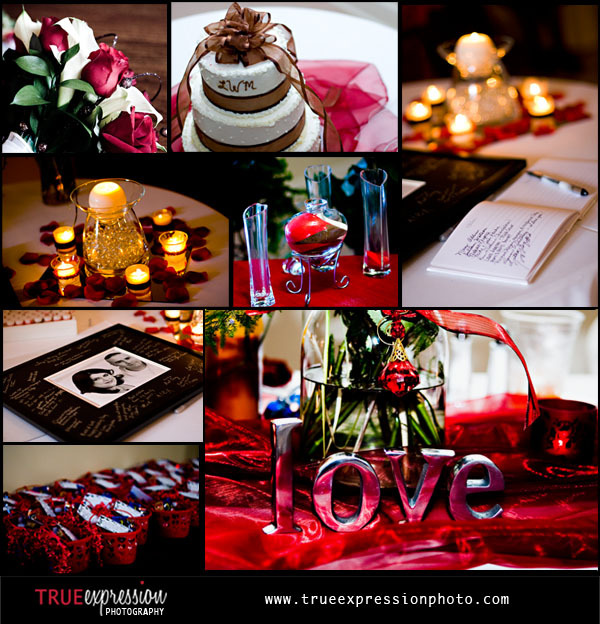 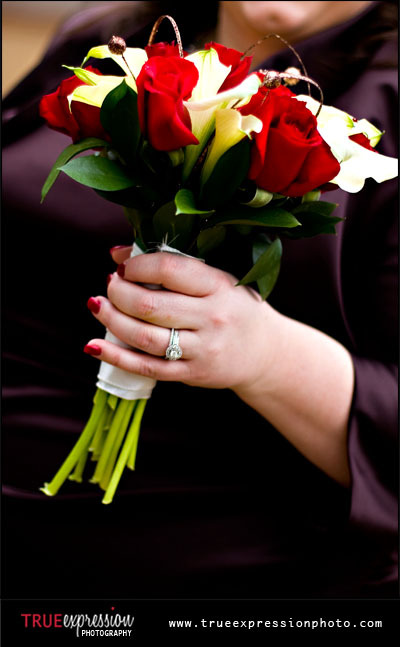 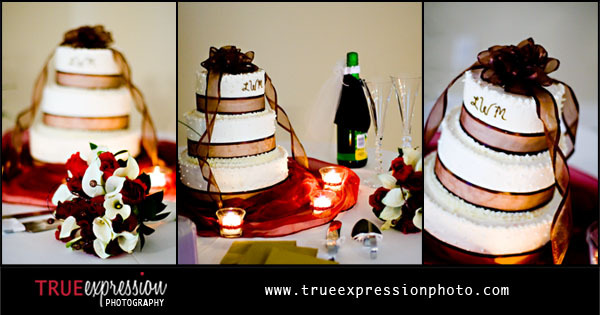 The reception was decorated beautifully with candles, rose petals and red details. 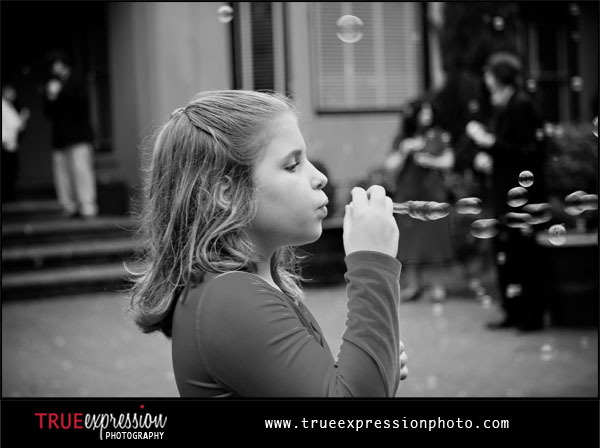 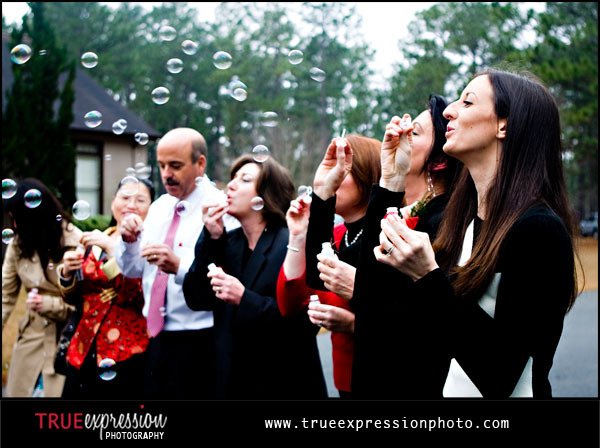 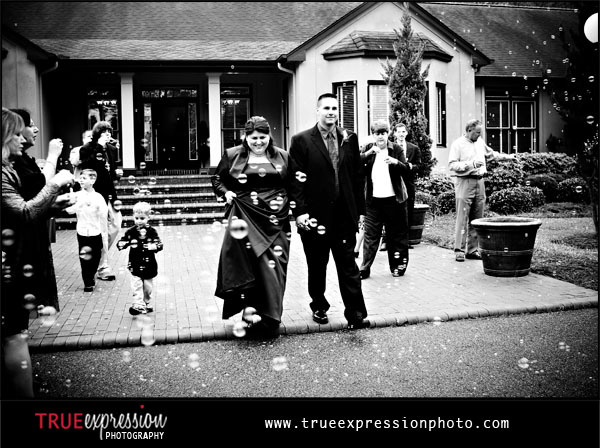 The guests blew bubbles as Matt and Lori made their exit from the reception!